The Rockport C Floor Plan. Best value in an upscale area of more expensive homes. Quiet and secluded yet close to Silicon Slopes and easy access to I-15. These townhomes sell very quickly so reserve yours now! Estimated completion Aug/Sept 2019. Price is base price with standard features. Options and upgrades can be added at additional cost. 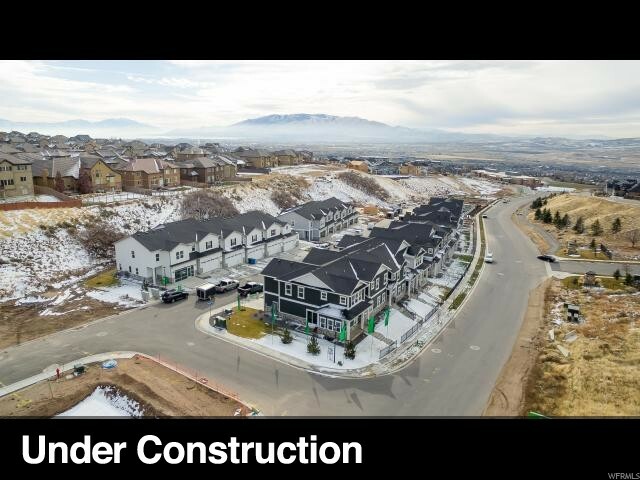 I would like more information regarding the property at 5088 N MARBLE FOX WAY Unit 241, Lehi UT 84043 - (MLS #1593336).